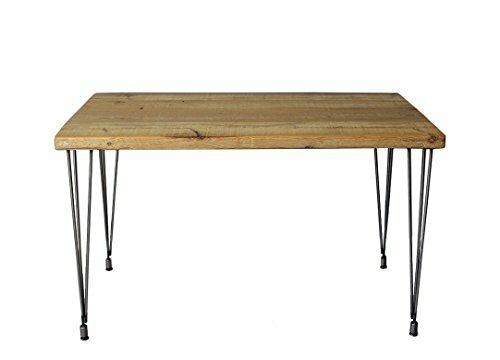 This dining table is made of reclaimed barn wood that's aged over 150 years. It's hand made by an artisan craftsman here in our Chicagoland shop. Each table is made from select pieces of salvaged wood. Because of the nature of the aged wood, each piece is unique.